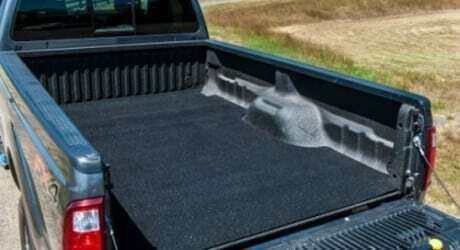 Perfect Surfaces offers Monster Mat rubber truck bed liners to help protect the box of your truck. 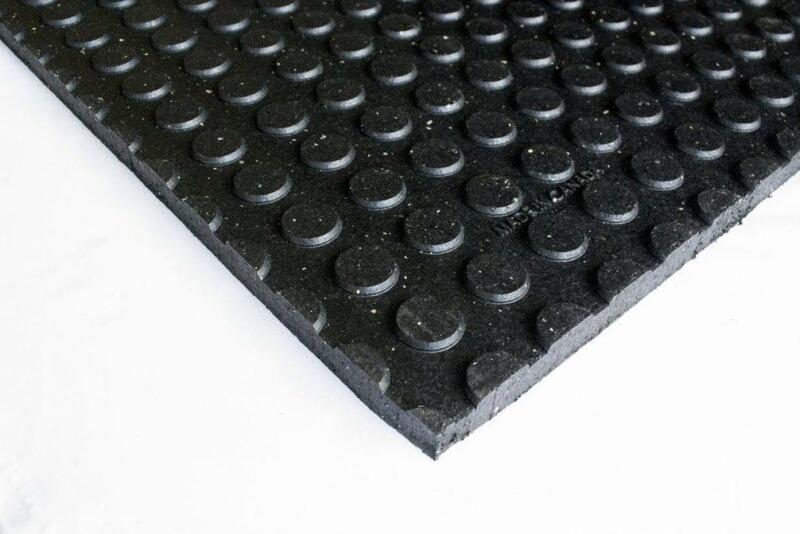 The Monster Mat provides an affordable option which can be removed for ease of cleaning. 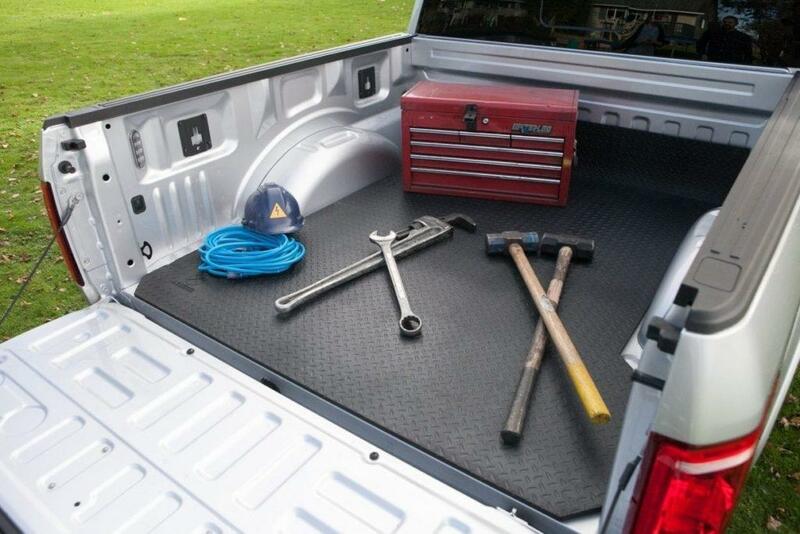 Our pick up truck bed mats are slip resistant and durable enough to withstand any load or material. 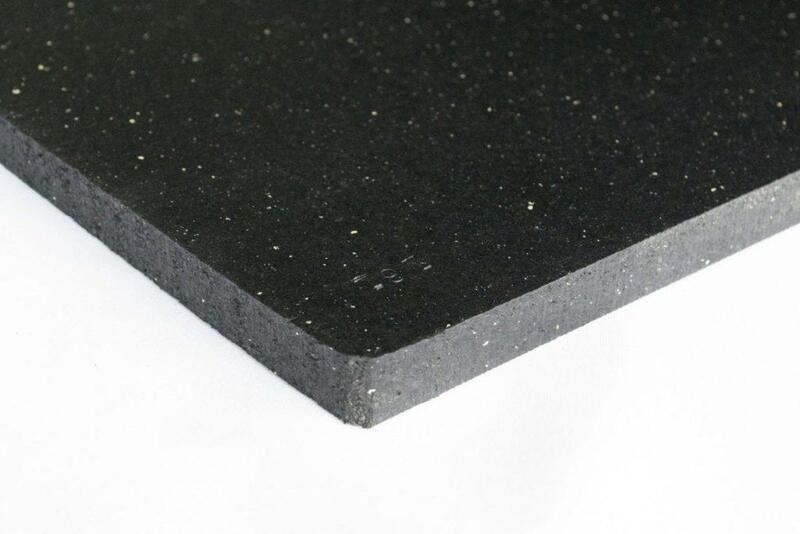 All of our products are eco friendly and made in North America. 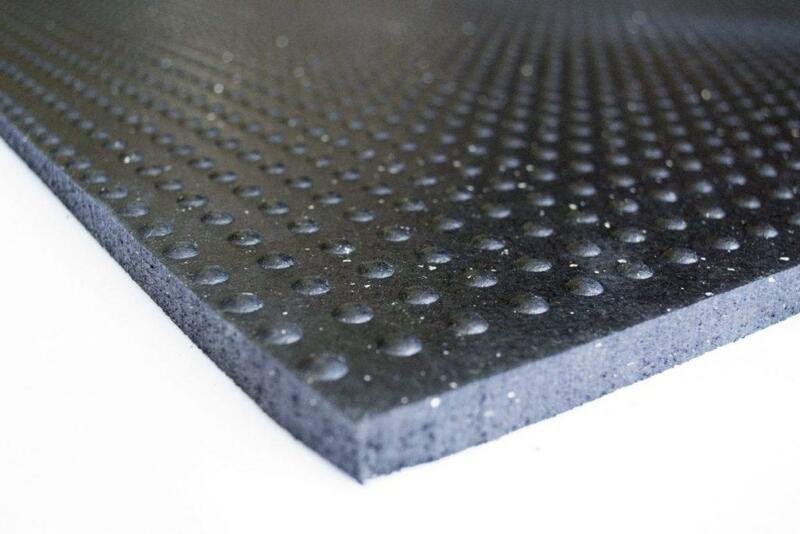 Save time and money with simple and easy installation procedures.